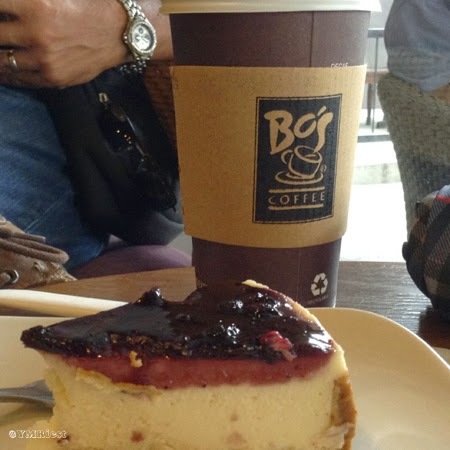 Yes, yes, Bo's Coffee is a nationwide franchise and branches will be prone to the run of the mill usance of it. But this Bo's is special to me because it is reasonable. 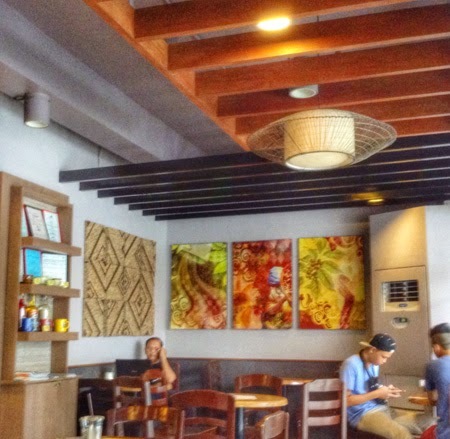 From the prices of the food and drink fare, the availability of the parking, wi-fi connectivity, the ambiance and the staff's service, dare I say, Bo's has done wonders for the coffee culture of Tacloban. 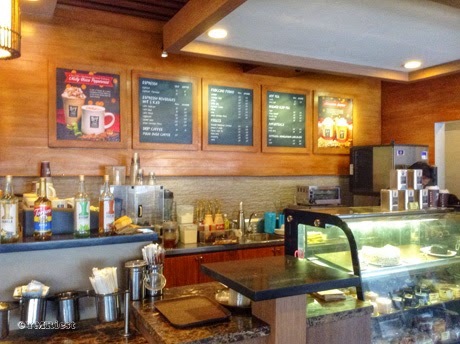 Try side items for the coffee, meaning the cakes, biscottis and cookies, a standard for coffee shops but the blueberry cheesecake is also yummy. It is a relaxing place and it's trés beau!